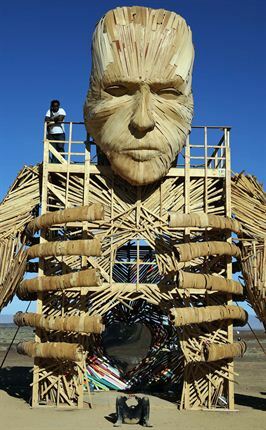 AfrikaBurn is a Burning Man regional event held in Tankwa Karoo, South Africa each year. Described as the result of the creative expression of participants who come together annually to create a temporary city of art, theme camps, colourful costumes, performance and music. 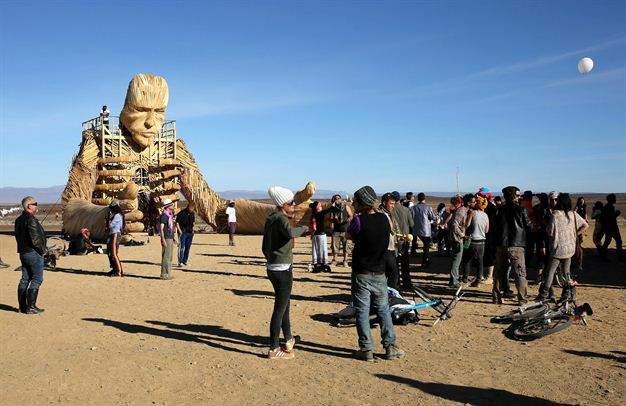 Pictures below show the sculpture built for this years AfrikaBurn event.